Having high cholesterol levels is one of the major risk factors for heart disease, affecting millions of people. The good news is, there are many things we can do to lower the levels of bad cholesterol and raise the levels of good. Your liver makes all the cholesterol you need, but produces extra when you eat a diet that is high in saturated and trans fats. These fats are found in food such as processed meats, full fat dairy products and fried foods. Excess blood cholesterol can form plaque in your arteries, making it more difficult for your heart to circulate blood & can create harmful blood clots. If a blood clot blocks an artery to the heart, it can cause a heart attack. If a blood clot blocks an artery to the brain, it can cause a stroke. There are two different types of cholesterol: low-density lipoproteins (LDL or “bad” cholesterol) and high-density lipoproteins (HDL or “good” cholesterol). If your LDL levels are higher than recommended, you may be at an increased risk of heart attack or stroke. make bile acids, which are needed for the digestion and absorption of fats. In order to achieve or maintain desirable and safe cholesterol levels, you first need to know what your levels are. Ask your local CarePlus Pharmacist for advice on managing your cholesterol levels. 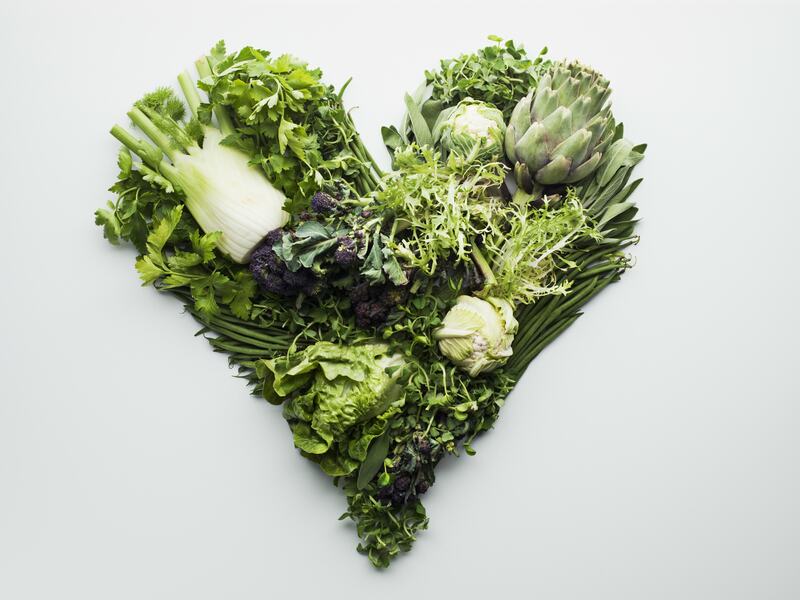 To lower or maintain your blood cholesterol levels, eating a “heart-healthy” diet is key. A “heart-healthy” diet includes regular consumption of plant-based foods such as fruit & veg, whole grains, nuts and legumes (e.g. peas, chickpeas, lentils and soybeans). Low-fat dairy products and poultry are also great foods to include in your diet. Unsaturated vegetable oils (safflower, canola or olive oil) are also good for your cholesterol levels. Omega-3 fatty acids (think: fish, flaxseed oil & chia seeds) can help lower triglyceride levels. Triglycerides are the fats you use for energy and come from the fatty foods you eat. You store what you do not use in the fatty tissues of your body. Excess triglycerides in the blood also increase heart problems. Avocados and high-fibre fruits and grains (apples, pears, prunes, oatmeal, barley) are also found to decrease bad cholesterol levels and increase good cholesterol levels. Vegetarian dishes are a great way to get your cholesterol-friendly protein and nutrition without meat. Limit or avoid foods that are high in saturated and trans fats (e.g. fatty cuts of meat, chips, butter, cakes and cookies), as these types of foods can contribute to artery-clogging cholesterol. 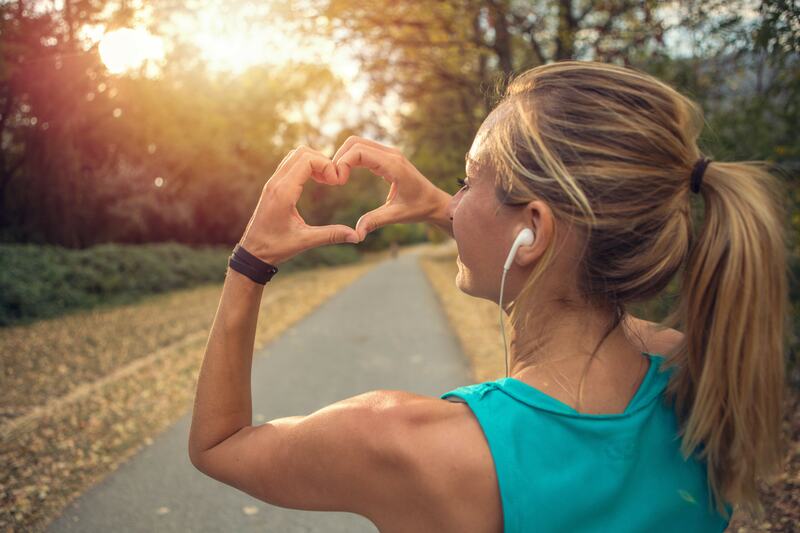 When it comes to controlling your cholesterol levels, getting yourself into a regular exercise routine is essential. Exercise helps raise HDL (good cholesterol) and lower LDL and triglycerides (bad cholesterol). Exercise helps blood flow and pump better around the body, sending more oxygen to your muscles and lowering your blood pressure. Exercise can also help you lose weight, thus reducing your BMI. Ask your GP for advice on the best type of exercise and frequency for you to reach your goals. Even if you change your diet and exercise routine, smoking can still prevent the improvement of your cholesterol levels. Quitting smoking will cause positive changes in your cholesterol and blood pressure levels. Exercising is much easier for a non-smoker also. Your risk of heart attack and heart disease will decrease over time. Even if you are following a “heart-healthy” diet, exercising regularly and have stopped smoking, there are still some people who need a little extra help controlling the levels of cholesterol in their blood. Sometimes this can be simply down to genetics. If this is the case, for a lot of these people, a great additional option to good food, exercise and no smoking is cholesterol-lowering medication. If your GP prescribes you medication, be sure to take it exactly as advised. For most of these people, cholesterol-lowering medication is a great option. If your cholesterol numbers start improving, that does not necessarily mean you should just rest and stop taking the prescription. Never skip a dose or stop taking a medication until your GP tells you it’s okay to do so. Like almost everything we are faced with throughout our lifetime, it is difficult to find a solution to or start fixing a problem if you do not know it is a problem. Be sure to get annual physical exams that include cholesterol tests and talk to your local CarePlus Pharmacist for more advice on maintaining or achieving healthy cholesterol levels. *Information derived from Northwestern Medicine and HSE websites.